That didn’t take very long. According to Dave Meltzer’s Wresting Observer Newsletter, Ronda Rousey’s time in WWE could be coming to a close as soon as April. He wrote, “There is a very good chance that Ronda Rousey will be finishing up with WWE at Wrestleania.” He added that what is internally being expected by WWE as well. The timing would means Rousey spent just over one year with the company. She made her debut with an appearance at Royal Rumble in 2018, then had her first match at Wrestlemania that April. Over the summer she won the Raw Women’s Championship, and has held onto it ever since. 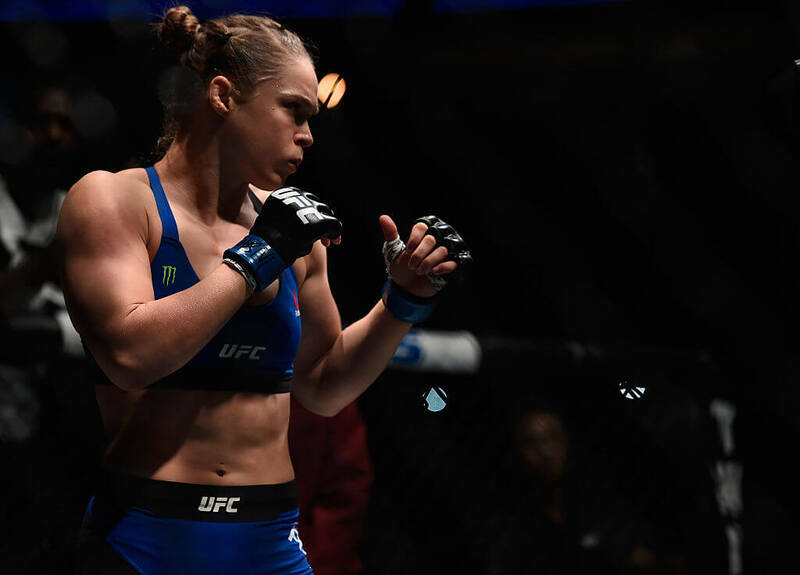 If Rousey does choose to use Wrestlemania 2019 as her big goodbye, she’ll be going out with a bang. If the rumors are true, she will be facing Becky Lynch during the main event. Charlotte Flair is also rumored to be involved.